Our work would not be possible without generous support from key friends and supporters. EWG receives financial and in-kind support from private foundations, individuals, online donors and socially responsible companies that offer a wide range of products and services, including organic food, personal care products and financial services. EWG is a proud affiliate partner of Amazon’s charitable giving program. Foundations that support our work include the David & Lucile Packard Foundation, McKnight Foundation, Walton Family Foundation, Turner Foundation and others. Our corporate partners for general support and events include but are not limited to: Organic Valley, Stonyfield Farms, Earthbound Farms, Applegate, Klean Kanteen, Dr. Bronner Soaps, Beauty Counter, Juice Beauty and Brown Advisory. Last year, EWG and Organic Voices Action Fund (OVAF) announced a collaboration to highlight the benefits of organic food and advance the fight for labeling food that contains genetically engineered ingredients. OVAF, a nonprofit (c)(4) organization, supports EWG through a shared services agreement. It is funded by more than 20 companies, including Stonyfield, Earthbound Farm, Organic Valley, Nature’s Path and Annie’s. Click here for our annual reports. To learn about ways you can support EWG’s work, click here. Rather send a check? Make it payable to EWG and mail to: 1436 U Street NW, Suite 100, Washington, DC 20009-3987. These donations are tax deductible. 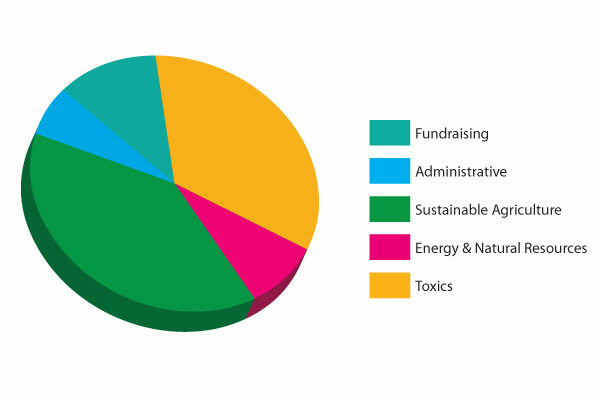 Do you know about EWG’s lobbying arm – the EWG Action Fund? 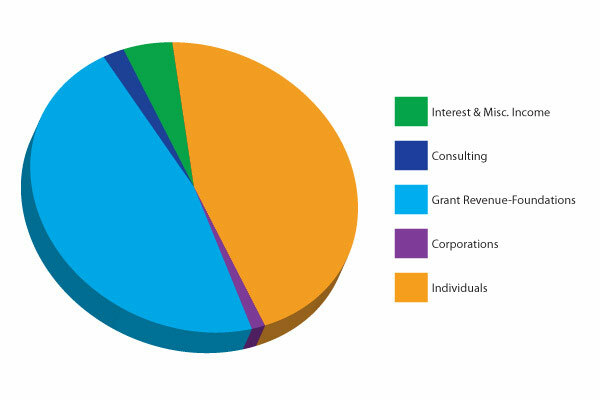 The EWG Action Fund is a 501(c)(4) organization that relies on individuals, corporations and associations to fund our advocacy for policies that protect people from toxic chemicals and that shift government subsidies toward conservation. Please support the EWG Action Fund with a contribution that allows us to advocate on Capitol Hill.